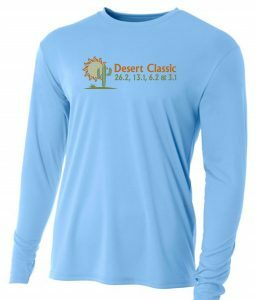 Desert Classic Marathon and more. The Desert Classic Marathon is an Arizona original. Join the tradition this year on Saturday Jan. 26, for your choice of a marathon, half marathon, 10K or 5K race starting and finishing at Riverboat Village, 18300 W. Bell Road in Surprise. Please note: Marathon participants must be 18 years or older on race day. Half marathoners must be 14 years or older on race day. Packet pickup including your bib# and T-shirt is available race day morning. To guarantee your T-shirt, please pick up prior to the start of the race. The marathon begins at 7:00 a.m. An early start for the marathon is available at 6:00 a.m., as long as you notify the race director prior to race day. The marathon course closes at 1:00 p.m. There will be aid stations every 2 miles. The half marathon begins at 7:30 a.m. The 10K begins at 8:00 a.m and the 5K begins at 8:15 a.m. The marathon will have 10-year age groups (starting at age 18) while the half marathon, 10K and 5K will have 5-year age groups for awards (gun time for overall, and chip time for age groups). Everyone will get a finisher medal. 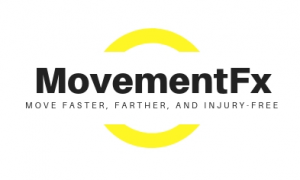 The marathon and half marathon courses are certified by USA Track and Field. Course information containing the venue layout, course layout, and an elevation chart can be downloaded HERE as a PPT and HERE as a PDF. Additional details are available at the Desert Classic Marathon site. 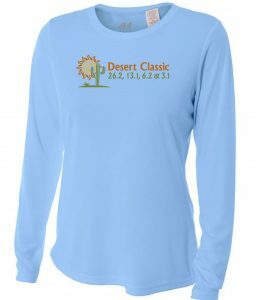 The long-sleeved, tech-fabric Desert Classic Marathon race shirts are only guaranteed to runners who pre-register and pick up their packet before gun time. Remaining shirts will be available to race day registrants and available for purchase after gun time.